The guidelines for the beginners presented by the official eBay website are so easy that even a child can manage them. “Snap it! List it! Sell it!” It’s really as quick as that. You take a picture of the item you want to sell. You describe its characteristics. 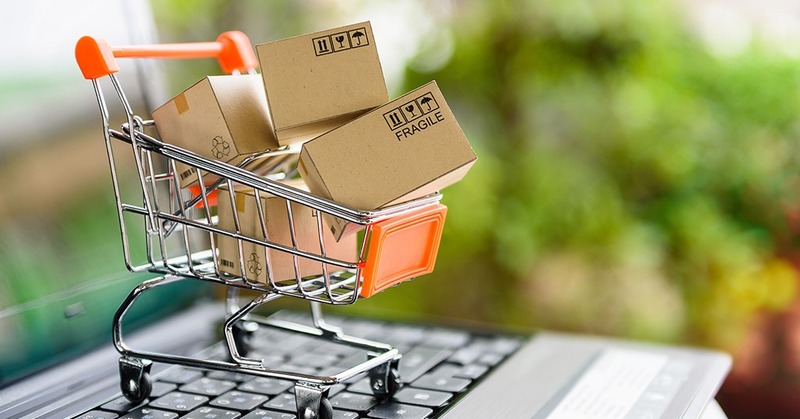 Buyers see your ad, they pay, and you send them the item. But wait! You should register first, and have a bank account too. Is that all? No way! What else should you know then? Let’s list some short facts. Selling possibilities on eBay are limited. There are restrictions regarding the number of items on sale, category limits, and even the limits on the maximum price you can suggest. The longer you stay on the platform, and the more you sell, the better selling opportunities you’ll have. Read about checking your limits and increasing them here. Make your own pictures and describe the product in your own words. Copying a photo or a text from the official website of the manufacturer is tempting and quick, but it’s also illegal. eBay bans such posts, as well as those you copy from other ads. Read the rules and policies of the platform before posting anything. 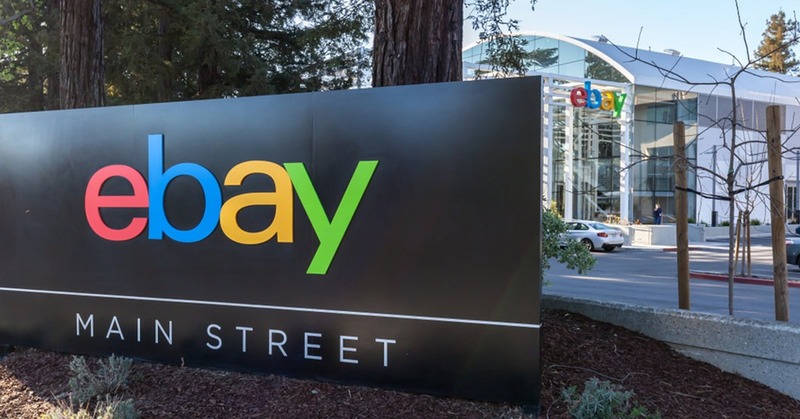 For instance, eBay managers know a lot about sellers’ tricks to make their auction offer attractive. They prohibit many of those methods as manipulative and misleading. Whether you do that intentionally or not, it violates the rules and spoils your selling reputation. Brands are very careful about their products. 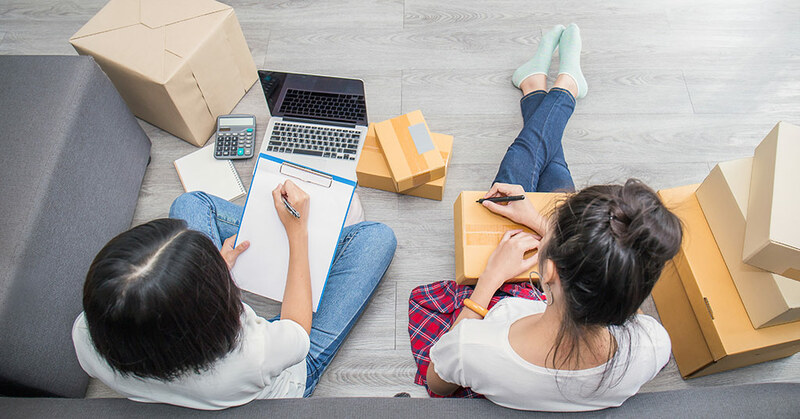 If you sell a new or used brand item, or even worse – if you sell a fake brand item, your listing might be suspended within legal boundaries of the VeRO (Verified Rights Owner) program. Find out more about this program before selling your old iPhone or that fake Prada wallet. Buyers can return the products within the guarantee term. Be careful with selling wedding gowns, formal attire, fancy party costumes, or prom dresses. Some people may get it for one occasion only, and wish to use it for free. If the item is in an unchanged condition, you will be forced to accept it back. Think of attaching some tags or kinds of expendable wristbands to such items if you decide to sell them. Your rating is important. 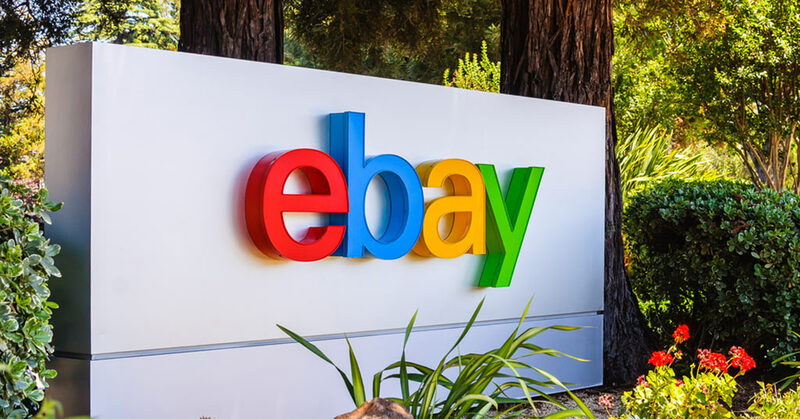 eBay will charge you an additional 4% fee on every deal for having low feedback rate as well as place various limitations on your account. You pay twice on your listing. First, there is an insertion fee when you put an item for sale. Only 50 free placements a month are available without a subscription package. Next, there’s a final value fee when the item sells. Be careful! 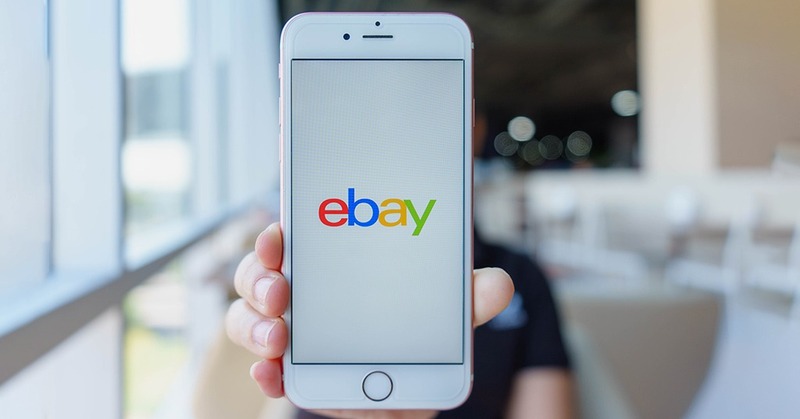 If you decide to avoid the final value fee and contact your customer directly to close a deal, eBay may figure that out from your message exchange. In that case, they will still charge you a fee even if your auction officially stays on sale. More information on fees here. The final value fee is based on the total price for the buyer (item cost + shipping fees). Think about the shipping costs before selling. Consider the local pick-up option for heavy and large items. 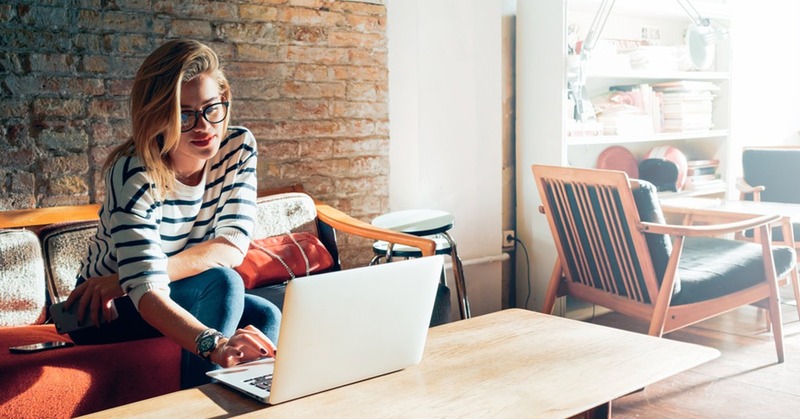 After you have learned all the ropes, you can also use these tips & tricks to sell more effectively and with better revenues. Images of items are very important for attracting buyers’ attention. Make sure they are of good quality. Avoid dimly-lit rooms and messy surroundings. Use good lighting, but not necessarily a professional one. An ordinary floor lamp or a flexible reading lamp will do the job. If you sell often, consider making a DIY lightbox. If you are too lazy to set the right lighting, just go outside on a sunny day. Think of a suitable background or photo props. If you picture clothes, iron them beforehand. When you take pictures in the room, beware of mirrors – they may reflect you or your family as well as some unsightly mess. Include detailed photos taken from close range. You can also slightly modify the image with Photoshop to add brightness and contrast. Yet be careful not to distort the colors. Write a precise and interesting description. Check your text for grammar and spelling mistakes. If you’re not sure about that point, use free online checking tools. Make it readable: use lists, short paragraphs and sentences, headings etc. Mention all the important characteristics; do not make your prospective buyers have to contact you for additional details. Mention benefits. What will the buyer gain from this product? Strike the emotional chord. However, don’t exaggerate. Be honest. Do not hide the obvious flaws and drawbacks. It is especially relevant for buying used items. Remember, buyers can return goods if they don’t match the description. It will also negatively influence your rating making you subject to extra fees and limitations. If you’re bad at writing, check online templates and examples of successful listings. Perhaps, they’ll help you find your inspiration. If you are a private seller, the zero insertion fees work only at the local eBay website in your home country. 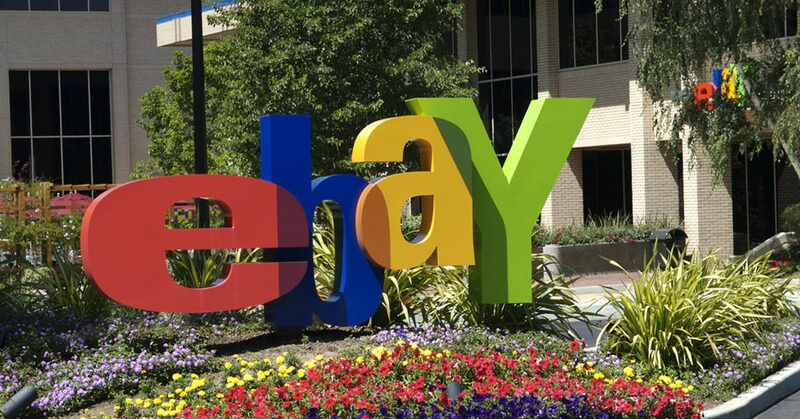 For placing free listings available for international buyers, consider choosing an eBay store option. Opening an eBay store is also reasonable if you place more than 50 items on sale monthly. However, mind the category of your offered goods. Not all of them qualify for free insertions. Know how to use the products you sell. If you don’t, test them. It will help you both to write a relevant description and help your customers with assembling, activation etc. Some buyers have a hard time with technology products. If they cannot figure out the usage nuances, they may decide to return the item or blame you for selling a dysfunctional counterfeit. Your expertise will help you fix it. Be a consultant as well as a seller. If you are not up for learning or aren’t a tech-savvy person at all, just sell simple items. Kitchenware, fashion accessories, some toys and hobby kits, office supplies, personal care products, or home textiles might be an option for you. However, be careful with those items that depend on sizing info such as clothing. Be ready to consult about the suitable size, provide additional measurements etc. Selling clothes requires other expertise too. You’d better know types of fabric, names of the details and their types, and be aware of the current fashion trends. Moreover, you should know how to distinguish a brand product from an elaborate fake. Try to refrain from selling smartphones, electronics or valuable jewelry. There are millions of scammers outside. They may buy the item, take out vital parts or substitute them by fake analogs and then return to the seller under the guarantee terms. Sometimes eBay offers promotions such as free listing days. If you’re out of free ad options, but there is nothing urgent to sell, wait for a while. You may subscribe for their newsletters, to keep track of all special offers and policy changes. Do not fall for all advertising. Not all of the listing upgrades can really boost your sales. Not all of the additional paid options can help you expand your business. Use critical thinking before purchasing them. Try to concentrate on effective writing techniques and competitive prices instead. Strive for high ratings. Choose good quality items, ship them quickly, and offer good customer service. Becoming a top-rated seller brings many benefits. Your offers go to the top of the search list. Customers see a relevant mark and trust you more. Your final value fees are much lower. If you’re up for mass sales, find reliable suppliers. You can use friends’ or partners’ references. If there are no trusted parties available in that segment, check relevant documentation and licenses before cooperating. You may also become an individual client if they sell retail items too. Test their speed and service quality firsthand. If you work with suppliers from abroad, make inquiries about their national holidays, legal regulations, cultural differences etc. Use headings skillfully. Specify the most important characteristics there. Include all keywords. You may also check Google search or the eBay.co.uk search bar to see the most frequently used words associated with your product. Include them in your title and your listing will go higher in the item search. Be visual and creative. People don’t like to read, they like to see. You can add video reviews of your items, list some characteristics in a presentation image, make your listing similar to the short advertisement text etc. Offer competitive prices. Check the average offers on similar objects and stick to the lower range, especially if you are a beginner and don’t have loyal clients or positive feedback. Take advantage of charitable sales. If you sell a product within a donation program, be sure to include a free combined shipping option. This will give people the possibility to buy your other items with free shipping. Even if they don’t buy, they will be tempted to scroll over the list of your products and may go back to them later. Use the eBay app to scan the item’s barcode and determine its price. It can show you the price of similar products sold recently. This way you will know the affordable range for the prospective buyers and decide whether it’s worth selling at all. If you sell many different products, use eBay ’s built-in bulk editing tool. It will save your time and allow you to edit your listings simultaneously. Include a generous returns policy in your listing description. It will be appreciated by both customers and eBay moderators. Improve your customer service. Be patient and attentive to clients’ requests, questions, and complaints. Answer them ASAP. Put clients’ needs first, make some compromises if needed. Ask them politely to leave feedback. Encourage positive reviews by keeping clients informed and satisfied. Promptly provide tracking numbers, requested details etc. Check whether everything is alright after delivery; offer your assistance with instructions etc. The general rule is – do more than they expect you to do. Do not hurry up to get rid of the old items you think are useless. Many people shop for second-hand or even broken goods. Some have nostalgic or collection value. Others can be repaired or taken apart for using details. Anyway, you’d be surprised what strange things get sold at eBay. Give it a free try!